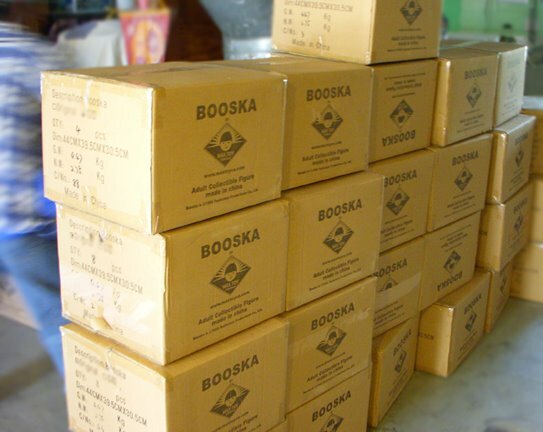 it’s been a few days since the massive Booska shipment landed … just a quick shot at a stack of boxes…someday I’ll put Max to work off loading these shipments ! 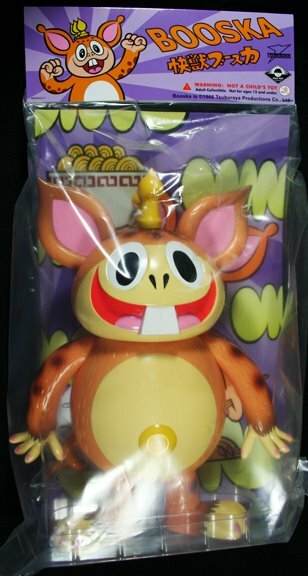 Now for sale at http://www.maxtoyco.com ! FYI- this is the first time Tsuburaya Productions of Japan has allowed a licensed Booska figure to be made outside of Japan.